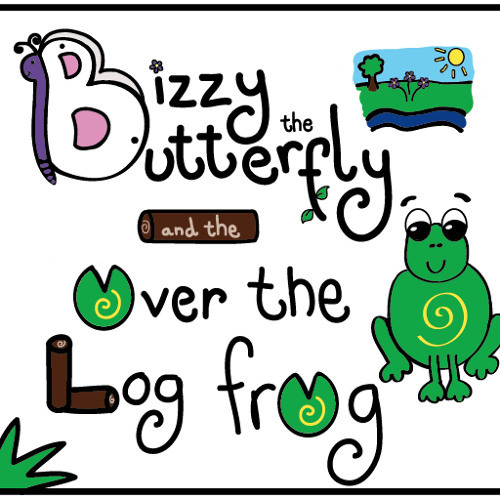 Bizzy the Butterfly meets a frog - but he's stuck behind a log! Ribbit! Users who like Bizzy the Butterfly and the Over the Log Frog - snippet! Users who reposted Bizzy the Butterfly and the Over the Log Frog - snippet! Playlists containing Bizzy the Butterfly and the Over the Log Frog - snippet! More tracks like Bizzy the Butterfly and the Over the Log Frog - snippet!